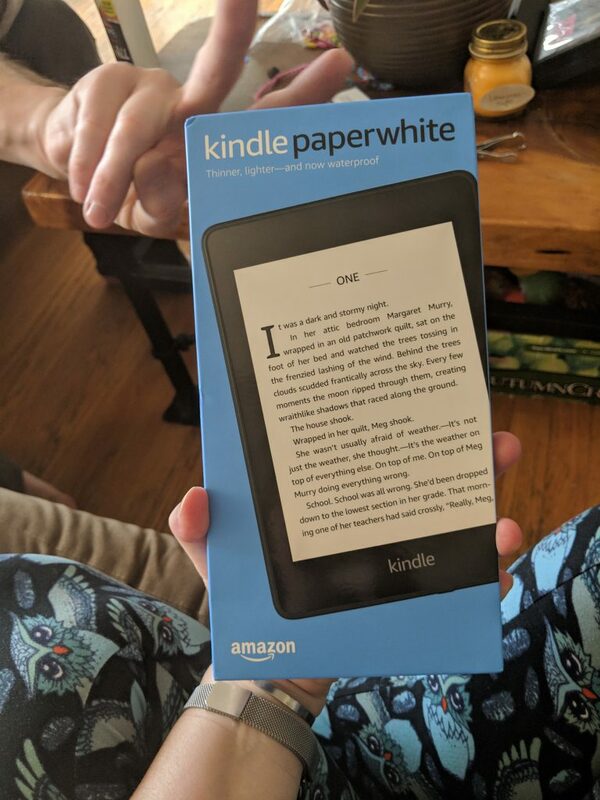 I mentioned in my last review that my kindle* died and I was waiting on a new one to be delivered. Well it was, and I took great pains to pick the first book I’d read on it. 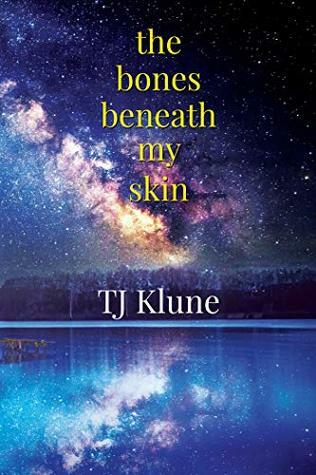 In the end, I chose The Bones Beneath My Skin, by T.J. Klune. If you’re curious, I bought a copy on Amazon. In the spring of 1995, Nate Cartwright has lost everything: his parents are dead, his older brother wants nothing to do with him, and he’s been fired from his job as a journalist in Washington DC. With nothing left to lose, he returns to his family’s summer cabin outside the small mountain town of Roseland, Oregon to try and find some sense of direction. Artemis, who isn’t exactly as she appears. Oh man, this broke me. I shouldn’t be surprised. I’ve enjoyed every Klune book I’ve read, and I picked this one up because I just finished a horrible book and I needed a sure-win. But this totally broke me. I cried in the end (and maybe a few places in the middle). True, you have to sort of like Klune’s writing style, with his habit of repeating words and such. But it so happens that I do and I adored the characters in this book. Art was hilariously blunt. Nate was fluxumed in the most adorable way, and Alex was just a giant teddy bear. I did think the whole thing was a tad longer than need be and I would have loved a little of Alex’s POV. But all in all, this was 100% a success for me. *On a side note, can I say how much I appreciate that the new kindles come with almost no packaging? This entry was posted in books/book review and tagged book review, m/m romance, sci-fi on March 25, 2019 by Zarah Robinson.